Dario Pozzetto is ordinary professor of Mechanical Industrial Plants, within the Department of Engineering and Architecture of the University of Trieste. Professor of Industrial Plants I and II, Mechanical Plants II and Industrial Management. Coordinator of RISTES – Interdepartmental Research Center on Systems, Technologies and Services. Representative of the Department of Engineering and Architecture Job Placement. Responsible of European (CLEANPLAST), National (MIUR, CNR) and Regional (INTERREG, POR-FES) Research Projects and CNR-FINCANTIERI: PiTER ON BOARD – WP1: waste management in modern cruise ships 2017-2018 Project. 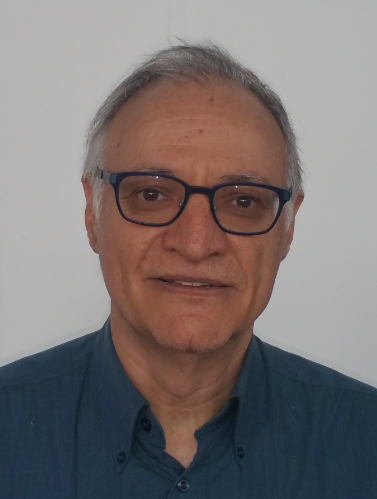 Author of 200 scientific publications on: treatment and management of waste or biomass, industrial energy saving and energy saving, sustainability and environmental pollution of industrial plants, multi-phase transport system, internal and external industrial logistics, supply chain management , Life Cycle Assessment, Lean Manufacturing, Production Management and Industrial Process Automation.